Author: Air Serbia. Licence: All rights reserved. 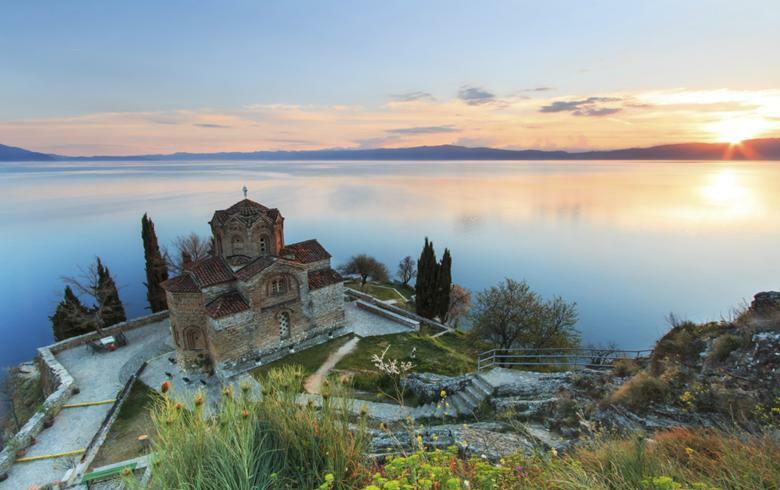 SKOPJE (Macedonia), February 12 (SeeNews) – The number of tourists staying in Macedonia increased by 13% to 1.1 million in 2018, the country's statistical office said on Tuesday. The number of domestic tourists rose 14% year-on-year to 419,590 in 2018, whereas the number of international visitors increased 12% to 707,345, the statistical office said in a statement. The number of overnights spent by tourists in Macedonia in the review period increased 15% year-on-year, reaching 3.2 million. In December alone, the total number of tourists staying in Macedonia rose 9.6% year-on-year to 56,556, as 36,068 of them came from abroad. Out of the total number of foreign tourists who visited Macedonia in December, 19% came from Bulgaria, 12% from Greece and 8.2% from Serbia.